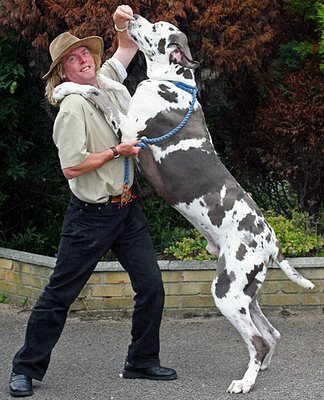 What about a large dog on a travel nursing job assignment? P.S> She already has a cat. 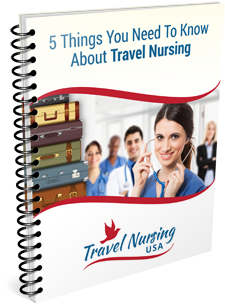 Agencies have gone to great lengths in the past to accommodate travel nurses. As you likely know, a lot of folks who rent out housing are not all that into pets. it’s a problem that can be overcome with deposits but it is normally a smaller animal or cat. In today’s market there is a different balance of supply and demand though. My best guess is that a large animal like that would present a real liability in getting an assignment, and certainly would preclude one from having his or her top choice. It is just easier to place someone without this baggage. On a more humane note, it seems to me that these are just not the type of animals that belong in a small housing environment, not to mention being left alone for long periods of time. I’d very much suggest she not attempt this. There are also issues of transporting this animal from assignment to assignment. I’m not saying it can’t be done. Just saying it sounds like a very bad idea from where I am standing.